WHO IS AN ANIMAL HOARDER? 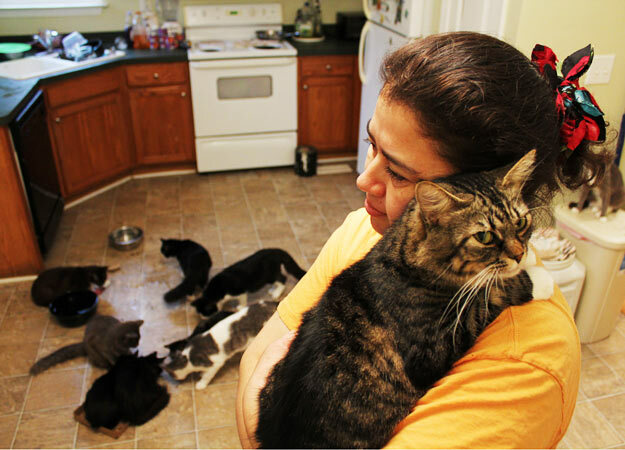 Do you feel you know an animal hoarder but still want more information before submitting? We understand this is a difficult and sensitive issue. If you have any questions or concerns about how your submitted information will be used, please don’t hesitate to call or email us.